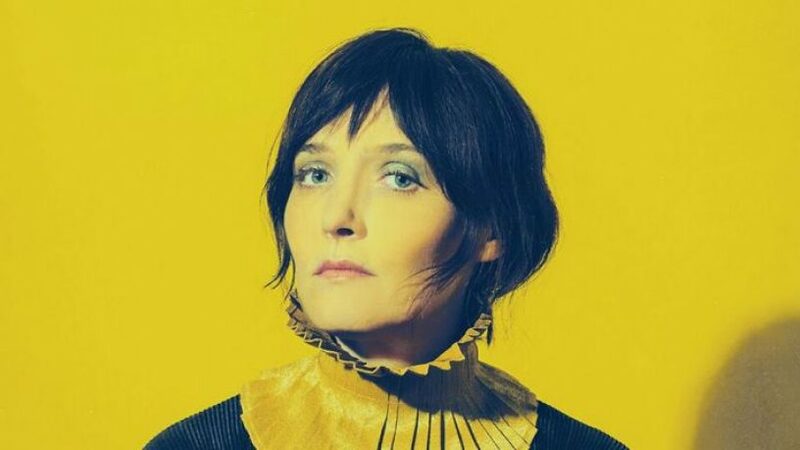 Sarah Blasko in on tour across Australia without a band for the first time ever. 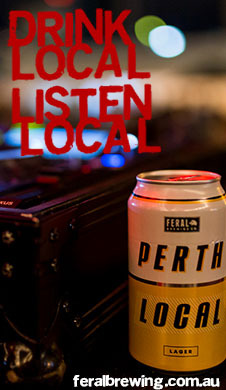 The Soloist comes to Perth’s Astor Theatre on Thursday 6th July for an especially intimate and stripped back performance. She’s set to play songs spanning from her 2004 debut album all the way through to 2015’s Eternal Return. 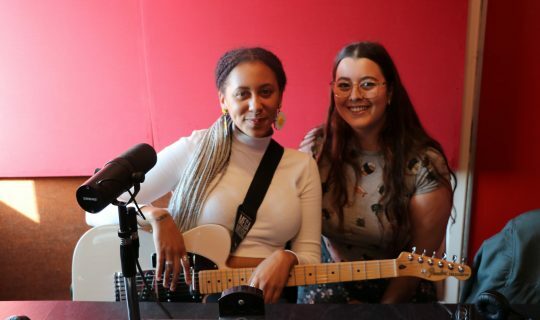 She called into Breakfast with Caitlin first to talk about being alone on stage, recording new music and some of her favourite solo performers.